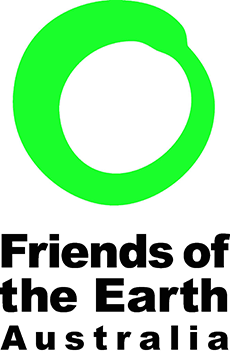 We need to act urgently to get forest and wildlife protection back on track. If you sit quietly in the forest and let the stillness settle in you can watch countless insects and other tiny creatures moving through the leaf mulch and behind the bark of the trees. 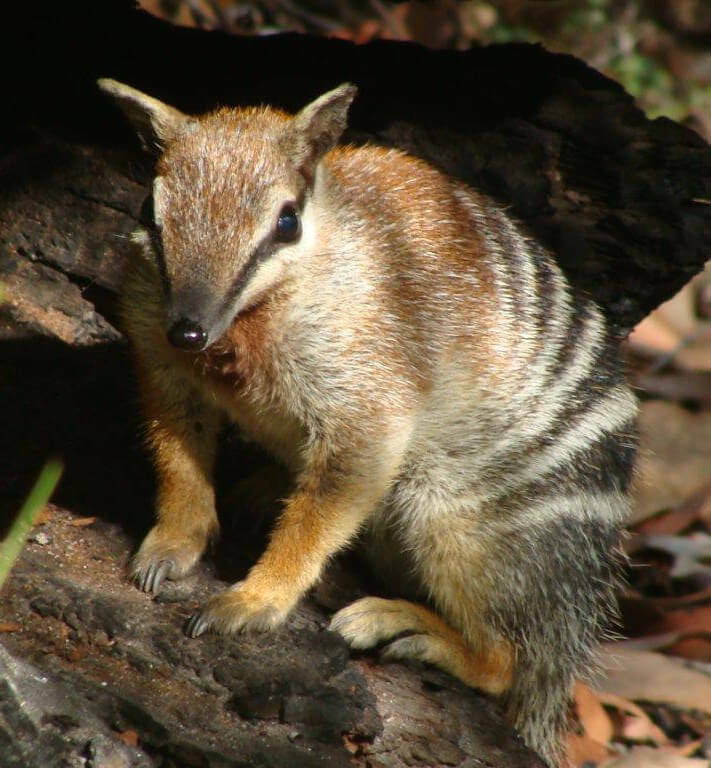 If you are really lucky you can spot a stripey numbat running along a log in full day light, or at night time see a possum or phascogale dart straight up a tree to a nesting hollow. 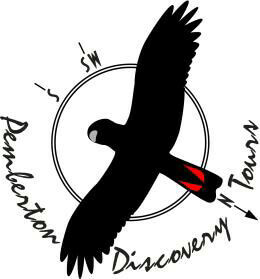 And at certain times of the day, depending where you are on the flight path you will hear the captivating call of Red-tailed, Carnaby’s or Baudin’s Cockatoos, the signature, spirit birds of the south-west forests that lift your heart. The forest is synonymous with all these plants and animals and so many more. They have evolved together and they exist in a harmony and equilibrium that attracts us at such a deep level; to its peace, complexity and timelessness. But, more than 50% of the pre-European extent of the south-west forests have been permanently cleared for farmland and infrastructure and the majority of the remaining 50% has been logged, and this has had major impacts on the forests and the wildlife inhabiting them. 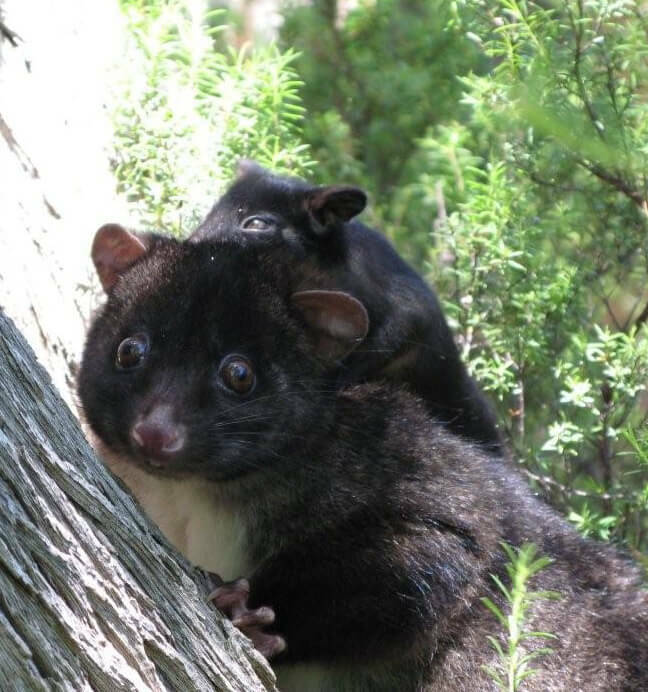 Logging, clearing, introduced predators, forest diseases and inappropriate fire regimes are pushing some of WA’s most vulnerable wildlife to extinction. 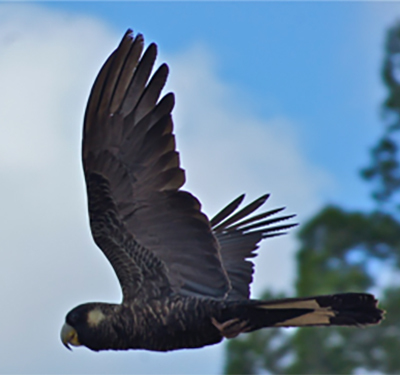 Immediately protect the habitat of all threatened species from threatening processes. 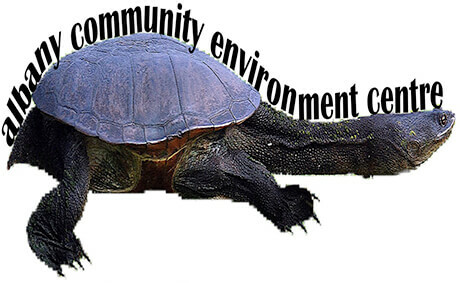 Protect and restore ecological corridors and build connectivity into the reserve system. 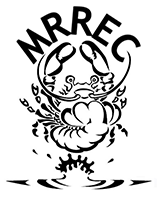 Protect existing food resources for threatened species. 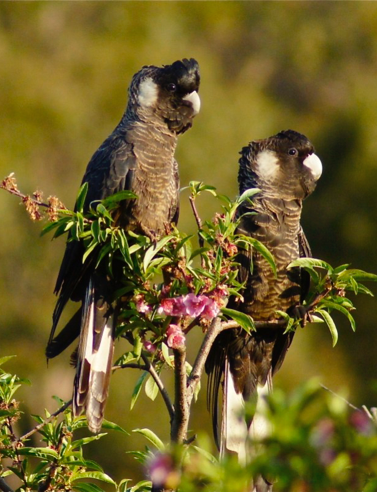 Increase funding to prevent the spread of dieback and other forest diseases. Increase funding to manage foxes and cats. 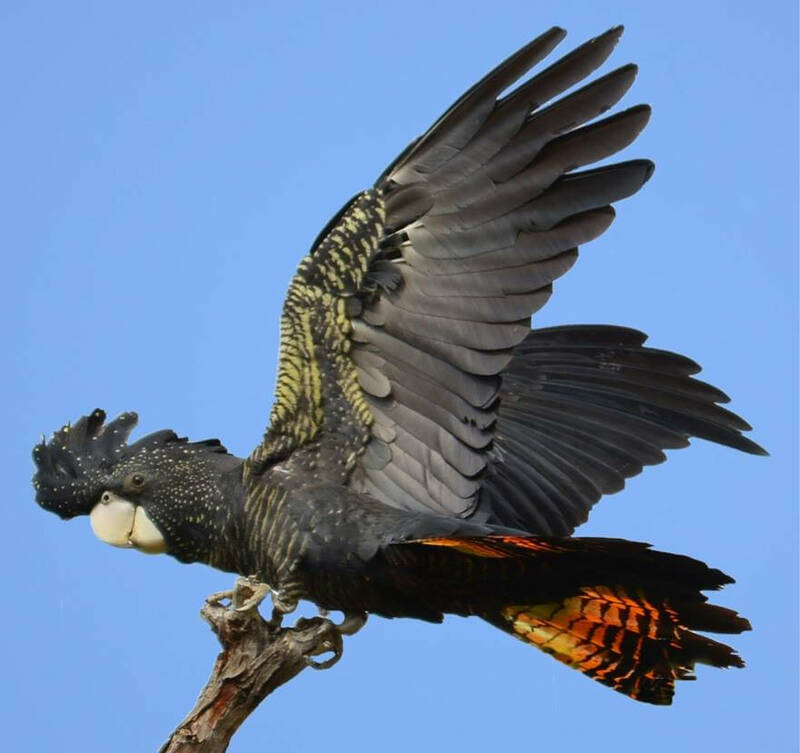 The south-west of Western Australia is one of the 36 GLOBAL BIODIVERSITY HOTSPOTS identified by Conservation International for its incredible diversity of life, and the profound threats to its future. Unlike most other Australian mammals, Numbats are diurnal (awake during the day). They are termite eaters but lack the sharp claws or long snouts and tongues needed to break into termite mounds so during the warm part of the day when termites are active, Numbats are out hunting for the 20 000 or so that they eat each day. “Any habitat where western ringtail possums occur naturally are considered critical and worthy of protection.” (DPAW 2014, p7). The effects of logging on Western Ringtails (Ngwayir) have been well researched. The majority of individuals are dead within 2 weeks of their forest being logged. The small areas of forest and woodland they still inhabit must be immediately protected from logging and clearing. Red-tails are the spirit bird of the south-west. They hold profound spiritual significance for Noongar people and feature strongly in the Dreaming. Logging destroys their breeding hollows, which are already in short supply after more than 100 years of logging and clearing. 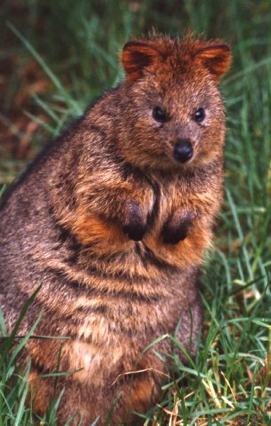 The southern jarrah and karri forests are now considered critical to the survival of the Quokka (DEC 2013). It is believed that there are fewer than 700 individuals in this population. Numbers are declining and this population is facing the threat of localised extinction (DOE 2015). Connectivity between habitat patches allows for movement and interactions, which is vital to a functioning meta- population (DEC 2013). Carnaby’s have long been known as the rain bird, forming large flocks to move to the inland Wandoo woodlands (Avon Wheatbelt bioregion) to breed at the height of the rainy season and returning to higher rainfall areas for their non-breeding season (Dec – Jul). People say the ‘sky would go black’ with the birds as huge flocks moved across their range. 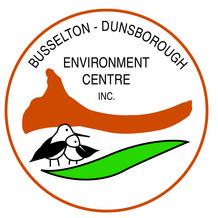 These days numbers have declined substantially and the latest Population Viability Assessment (Dept SEWPaC, 2013) of the Carnaby’s Swan Coastal Plain population found that if the status quo continues this northern population is likely to be extinct within approximately 20 years.